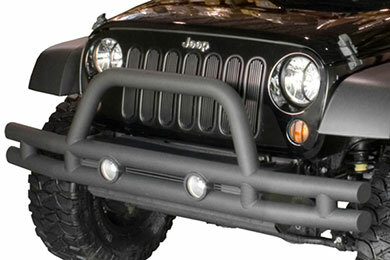 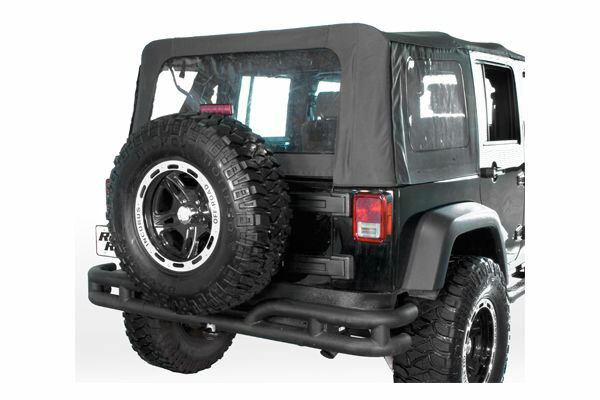 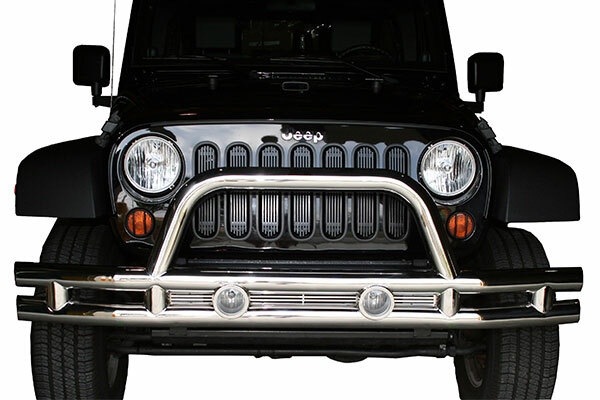 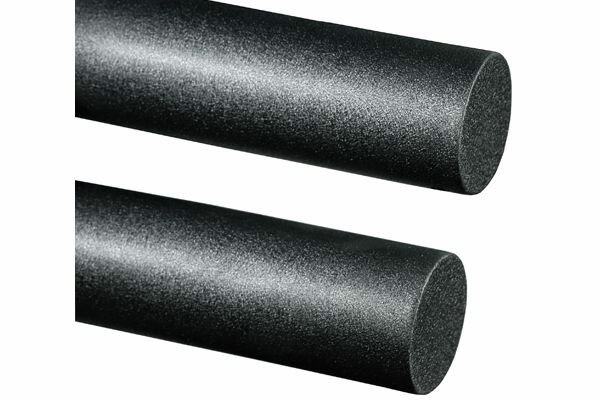 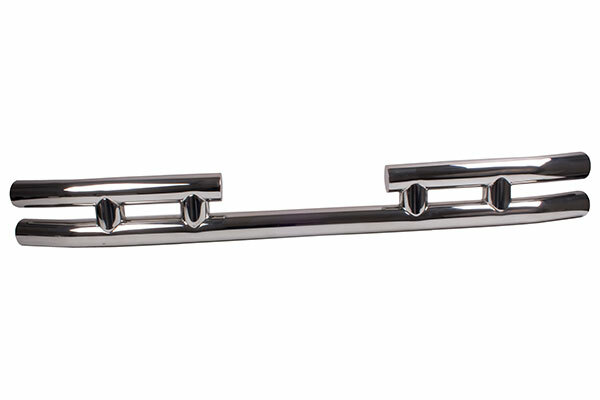 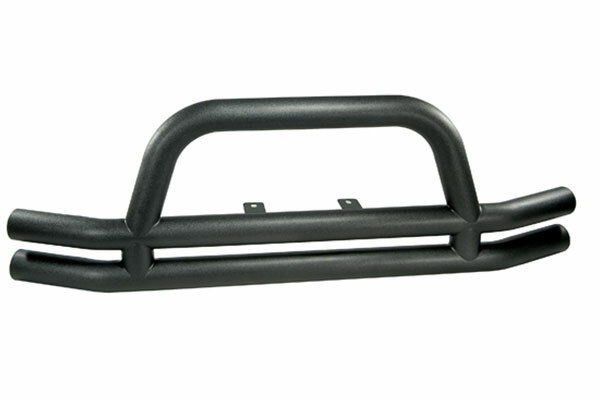 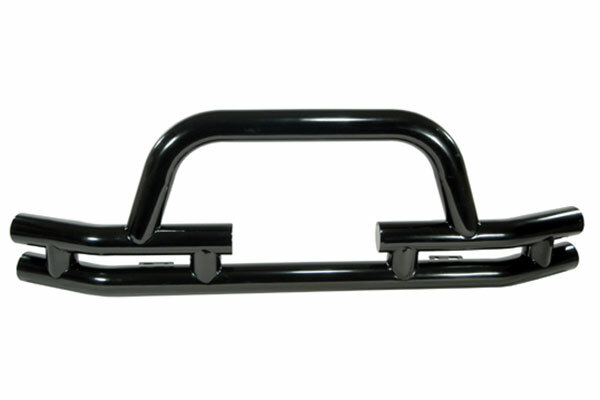 Rugged Ridge 11570.02 - Rugged Ridge Tube Bumpers - FREE SHIPPING! 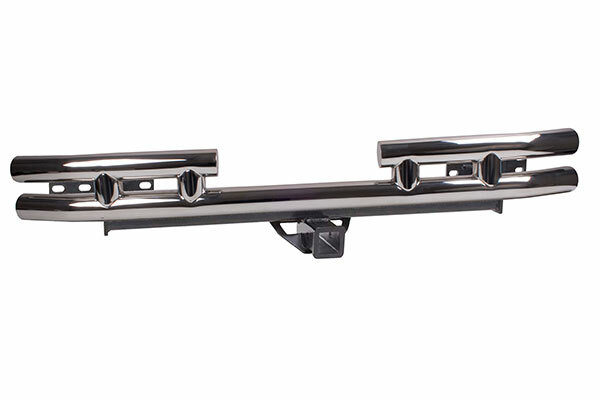 Maximum trailer weight = 3,500 lb. 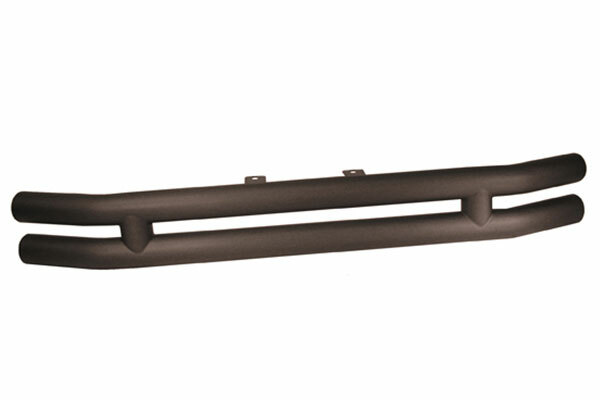 Maximum tongue weight = 350 lb. 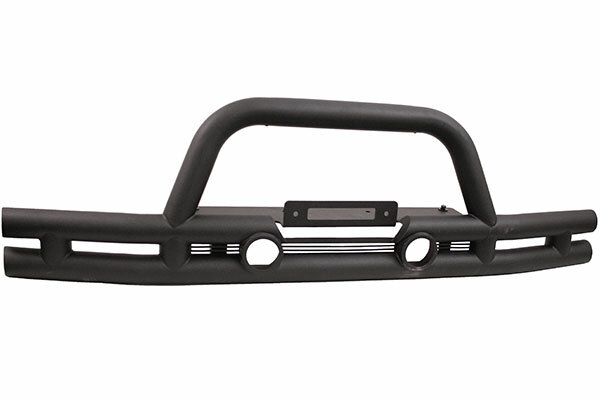 Reference # 760-862-812 © 2000-2019 AutoAnything, Inc.